As our undercover campaign revealed, pigeon shoots in Maryland had not stopped but were ongoing. We also discovered they were happening in North Carolina as well. As we knew that HSUS was wrong, we became very concerned that shoots were happening in the other states they claimed. 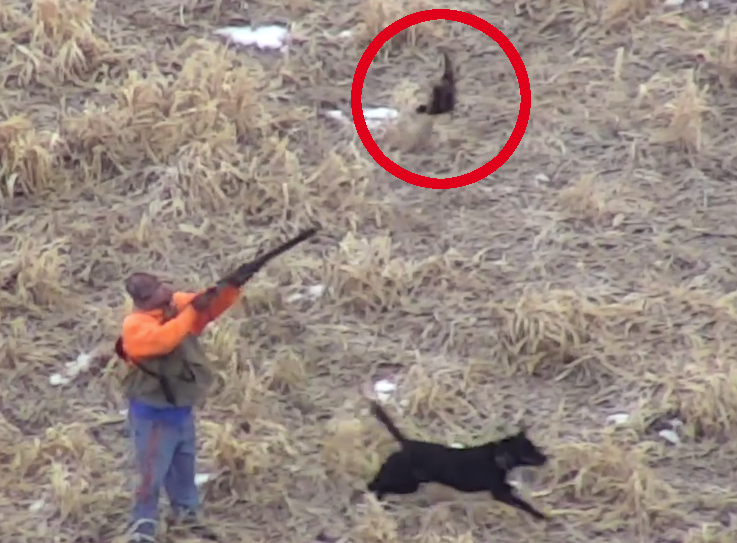 In order to save lives, we reached out to former HSUS President Wayne Pacelle and asked for them to provide us with their information on those shoots so we could investigate. Pacelle refused. After Pacelle resigned due to allegations of sexual harassment, we reached out to his replacement, Kitty Block. This past February we heard back from Ms. Block that she would respond to us at a later date. That was two months ago. We wrote again to her and HSUS Board of Directors Chair Eric Bernthal and neither have responded. At this point, it is clear to us that HSUS doesn’t care about the birds. If they did, they would have simply turned over the information. 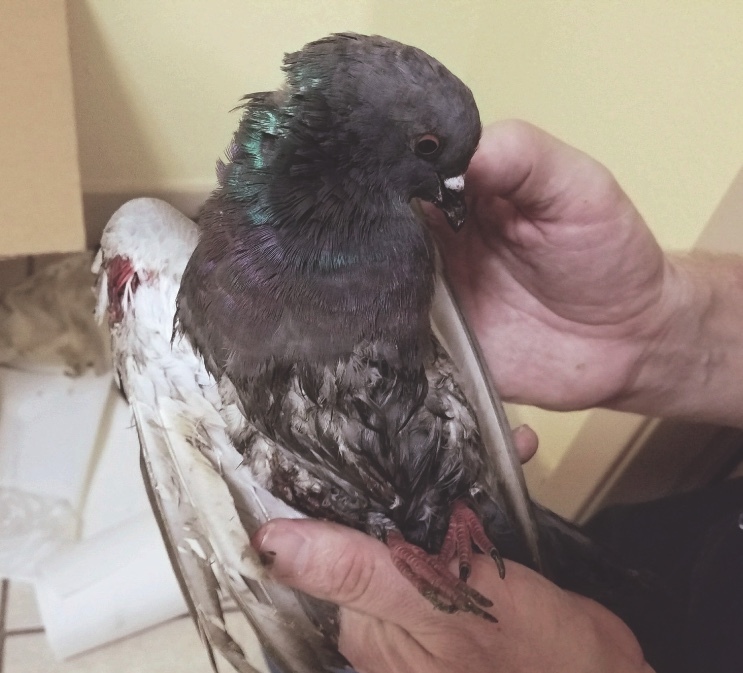 One of the injured pigeons we rescued from the Alabama shoot. How many thousands of birds are dying in fields because HSUS doesn't want to help us shut these shoots down? SHARK is the preeminent organization fighting live pigeon shoots and we’ve scored many victories in the past few years, including in Oklahoma and recently in Alabama. HSUS, meanwhile, has done nothing and in the case of Pennsylvania, they’ve only made matters worse while not saving a single life. 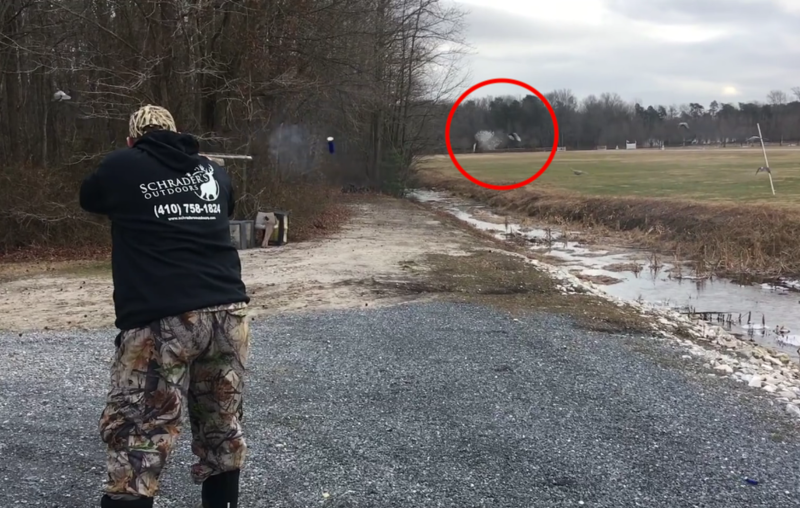 In a real sense, by not handing over information on the pigeon shoots they supposedly know about, HSUS is protecting pigeon shooters while thousands of innocent birds are shot, wounded and left to die slow, painful deaths. Once again, HSUS shows that it cares more about raising money and protecting their own bloated salaries than protecting animals. Read SHARK’s letter to HSUS HERE. "We were not involved and we do not condone animal cruelty in any form"
Due to that victory, we withdrew that video and replaced it with one listing all the sponsors who have terminated their association with the hunt club and calling on other companies to do the same. 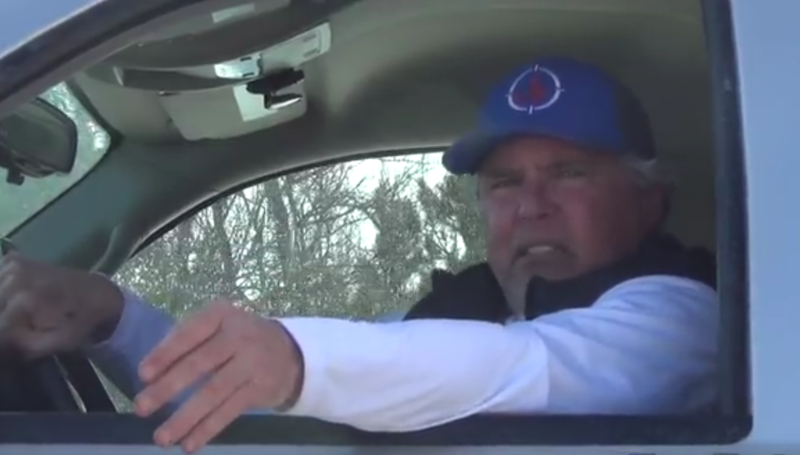 You may recall the Minnesota Horse and Hunt Club as being where Ducks Unlimited holds its annual live pigeon shoot fundraiser, and that this year, one of the club’s supporters drove his vehicle right at two of our investigators. After that event, we found out that the club was going to hold a pheasant killing tournament, so we returned with our drones and captured truly horrific video of tame pheasants being “planted” under brush so that they could easily be found and brutally mauled and killed by dogs and the thuggish hunters who commanded them. This canned hunt was disgusting and resulted in horrendous acts of animal cruelty as tame, hand raised pheasants kicked by hunters and bitten by dogs, and shot at close range after being thrown into the air. 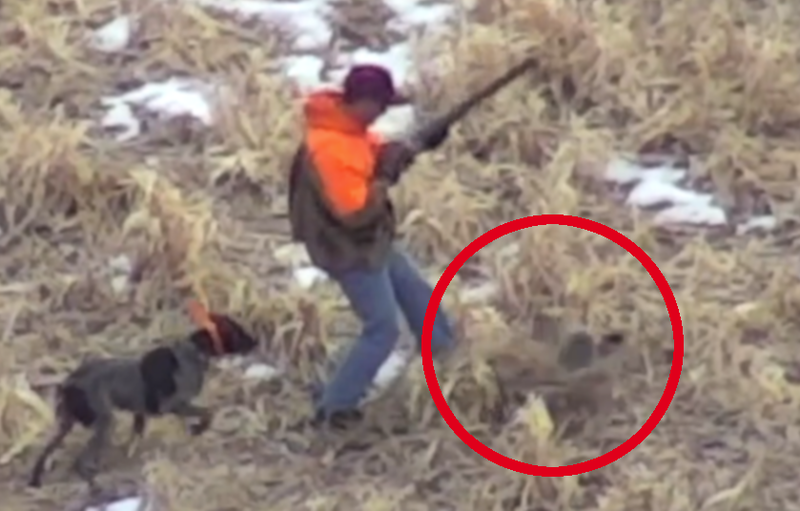 Our video also captured the hunters shoving injured but still living birds into their jacket pockets, where the birds would die a slow and painful death. Our video was so powerful that Carrier knew they didn’t want to be associated with it or the Minnesota Horse and Hunt Club. We thank Carrier for making the right decision. This is our second victory for this campaign, as we alerted a local car dealership that their name was listed as being a sponsor and they demanded the hunt club remove it from their website. This is why it’s so important that SHARK be on the ground where the killing is happening, so that we can show the truth and bloody reality of what happens to animals at canned hunts. This is not the end; we have even more video from this hellish event to show and more companies to expose and call out. In the meantime, if you like the fact that SHARK is the only group out there fighting for animals such as pheasant and pigeons, please send a generous donation so that we can continue to score victories for the animals.